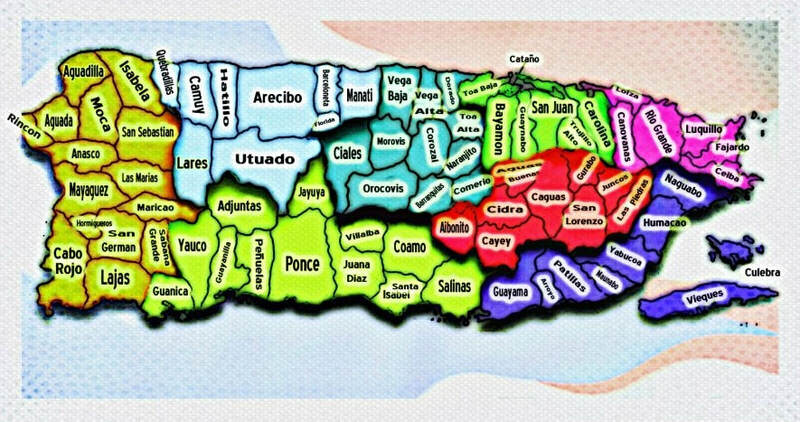 About Us - Western Region Puerto Rican Council, Inc.
Western Region Puerto Rican Council, Inc. The Western Region Puerto Rican Council was founded in 1972 with the purpose of serving the Puerto Rican community of the West Coast in the areas of education, socio-economic status, cultural awareness and community development. The council is an umbrella organization with member organizations throughout the western region of the United States participating in its governance. The governing Board of the council is composed of delegates of the member organizations and members-at-large. The Council is a tax-exempt public charity under Internal Revenue Code section 501(c) (3). Contributions to the council are tax deductible as permitted by law. The Council’s main function throughout the year is to implement and develop community programs that serve the Latino community. Organizing El Día de San Juan Festival is one of the main core activities coordinated to generating funds for scholarships. The members organizing the festival are volunteers. Festival funds raised go towards scholarships for Latino students looking to further their education. Having the goal to promote the culture of Puerto Rico, El "Día de San Juan” Festival - Scholarship Fundraiser was started in 1978, in the San Francisco Bay Area, and remains one of the area's signature events today. The WRPRC Is a 501 (c)(3) non-profit organization that was founded in 1972 with the purpose of developing programs to serve the Puerto Rican community of the West Coast in the areas of education, health and technology, and provide cultural awareness to our communities. As an umbrella organization for its member clubs, the Western Region Puerto Rican Council works as a separate entity, with its member clubs, to further empower the Puerto Rican community of the West Coast. Each year we host the Dia De San Juan Festival Scholarship fund raising event. Our purpose is to raise funds for students who are pursuing an education beyond high school. In addition, we also host the Scholarship Banquet in August where we recognize and present the recipients with their scholarship check.